Now that my Buy-Nothing January is over, I still want to be mindful of the things that I buy throughout the month. So here’s a log of everything I bought (aside from food and drinks) in February. A set of headphones (to replace the headphones I bought in January and forgot in Seattle). I clearly have no self-control around books. I clearly rebounded from a month of monitoring my shopping by doing quite a bit of shopping in February and it’s obvious that books are my downfall. I’ve been doing a great job of sticking to my second-hand only clothing (except for undergarments). Not shopping in January made me realize how much I actually needed some new long-sleeve sweaters/shirts. I did a lot of downsizing of my wardrobe in 2017, and in January I was noticing the wholes left behind. The Pendleton flannel shirt should last me years and I got a great deal on the Madewell shirt, so I am more than happy to have those in my collection. My old phone case was falling apart and my phone kept slipping out so a new case really was necessary. I am excited to be the proud new owner of a case made of plant-based plastic that will biodegrade when I no longer want/need it. I’m pretty frustrated with myself that I lost newly purchased headphones and had to buy new ones, but headphones are something I really don’t want to live without. I was also house-sitting last week and thought I had left my jar deodorant at my house. I was in a rush to get to Seattle for brunch with friends so I popped into Safeway and was happy to find they at least had a bar version of my favorite deodorant, even though it was packaged in plastic. I ended up realizing later that day that I had packed my deodorant jar so the purchase was unnecessary, but it will be useful to put into my gym bag since it’s slightly more convenient to apply than the jar formula. In March, I want to be more mindful of my purchases. Quite a few of the things I purchased weren’t ultimately for me, but I still think I overdid it on buying. 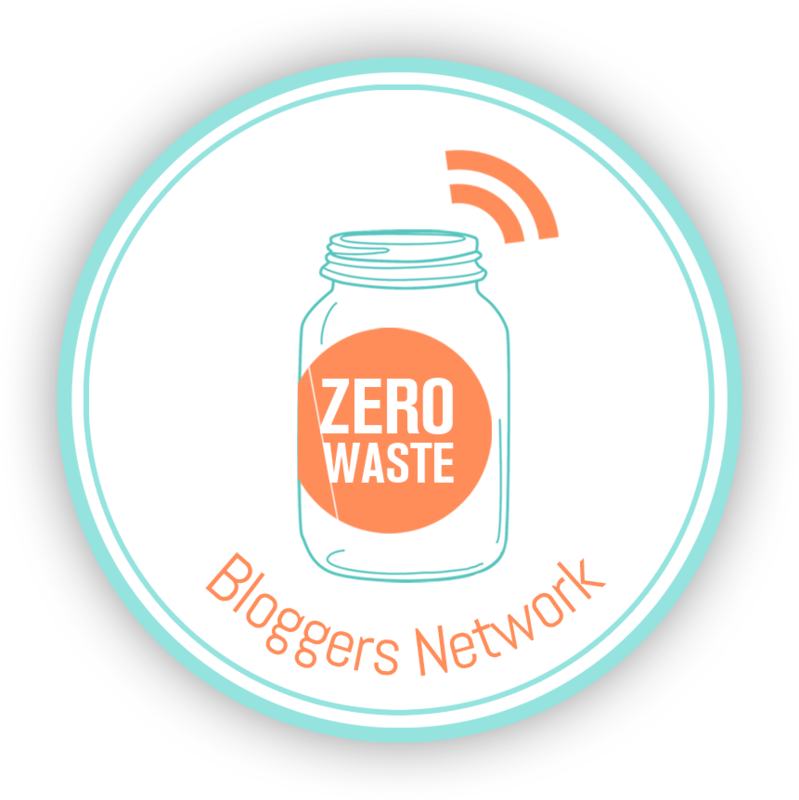 The first R of Zero Waste is to refuse. The best way to reduce our personal waste is to limit our participation in an economy that is creates disposable products and not designed to adequately manage the waste that is created along the way.